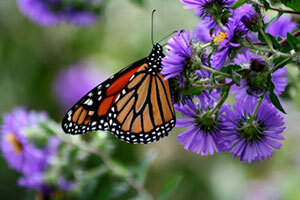 Create a calendar based on students' observations of all stages of the monarch life cycle. Detailed illustrations of observations will serve as the basis of the calendar, though written words may be used to accompany and explain the pictures. The calendar can then be used to to describe the life cycle of individual monarchs.